Domee Shi is the writer and director of the new short, "Bao." Who makes company history less than a decade after starting an internship? 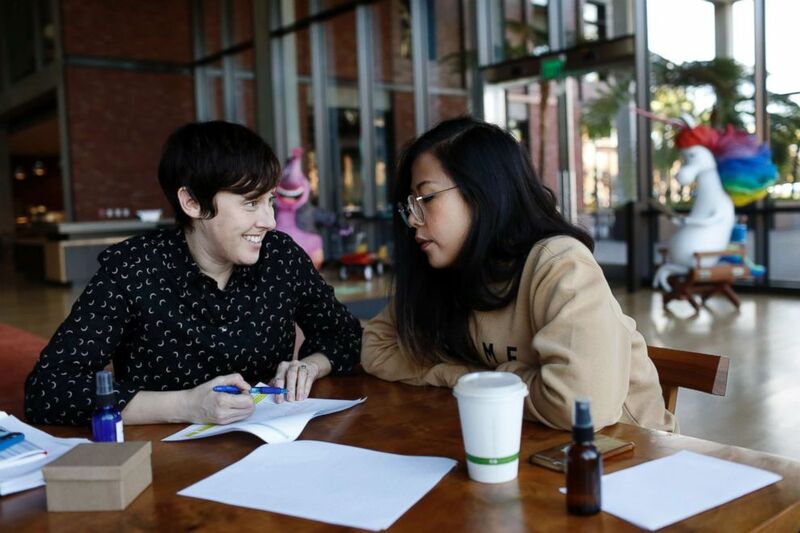 Meet Domee Shi, the woman who in just seven years went from an intern to the first female director of a short film at Pixar Studios. "I still pinch myself everyday,” she said. “I can’t believe I’m at Pixar and everyone is so supportive and has gotten behind this cute, weird, little short." (Courtesy of Disney•Pixar) Domee Shi is the first female director of a Pixar short film. (Courtesy of Disney•Pixar) "Bao" is the story of a mother who is struggling with empty-nest syndrome and becomes a mother to a baby dumpling. Shi is the writer and director of the new Pixar short, "Bao," which audiences can see in theaters ahead of "Incredibles 2." The story is personal one for Shi, who said that "Bao" is also a love-letter to her heritage. As a Chinese-American director, she wanted the audience to get a taste of the great Chinese food, culture, and people that she grew up with in Toronto, all while paying homage to her family. Shi actually considers "Bao" to be her “baby,” since it was her passion project that she nurtured into a short film while she worked as a storyboard artist at Pixar. The filmmaker shared that the journey to making "Bao" come to life didn’t come without its challenges. Here are five keys to success to learn from the artist. "I didn't even know if I could ever make my film at Pixar, but I just knew that I could make it on the side," Shi shared. "I reminded myself to keep telling people about it, and the more they hear about it, maybe they'll want to be involved in it." (Courtesy of Disney•Pixar) Domee Shi working on pre-production for her short film "Bao." Shi started at Pixar immediately after she graduated from school, and she stressed the importance of finding your allies and people who will have your back. "Talk to people and break those barriers right up front," Shi said. "It will make everything that much easier." 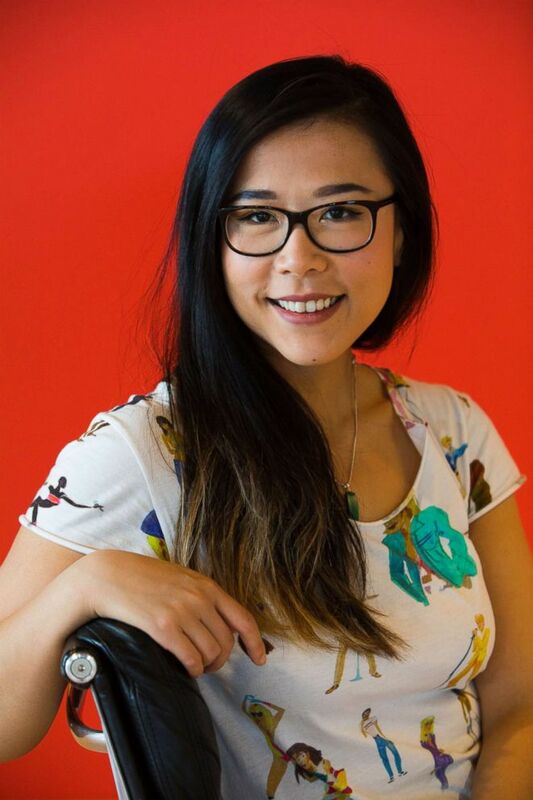 When making "Bao," Shi said she focused on her drawings and story boards and hoped that if she worked hard on that, her work would speak for her: "As I started at Pixar, people began to notice my work a lot and that just helped me build my confidence and allowed me to find my voice a lot easier." 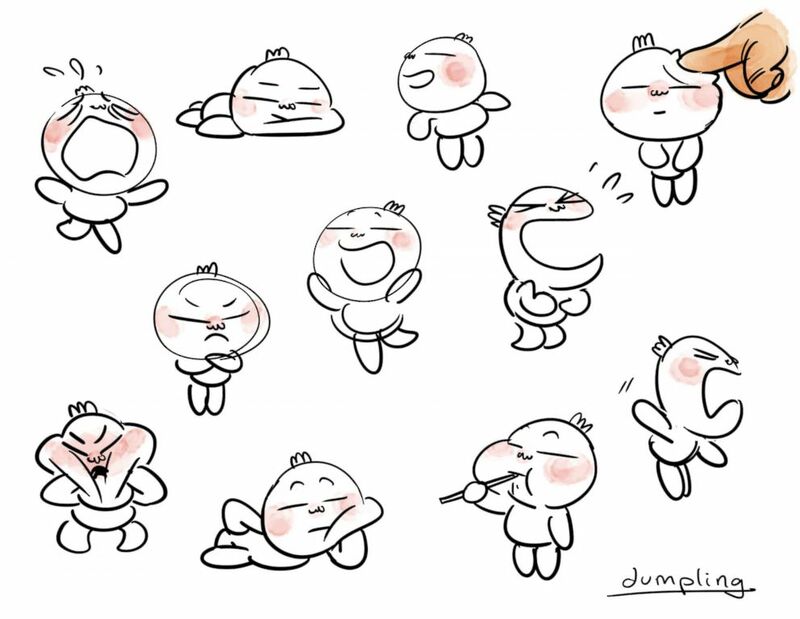 (Courtesy of Disney•Pixar) Sketches of the dumpling in Pixar's "Bao." "One of the most challenging things is when you're walking into the room and feeling like one of the only females in this room," Shi said. "It took me a while to build my own confidence by I kind of use that as a way to motivate myself." "My parents always told me to work really, really hard," Shi shared. "They never told me that I couldn't do anything. They said if you want to do this, just always put 1,000 percent into it." The Chinese mother in the movie is based on Shi's own, who often referred to the director as her "little dumpling" that she wanted to protect growing up. (Deborah Coleman/Pixar) Domee Shi's mother made dumplings on set as reference for the film "Bao." 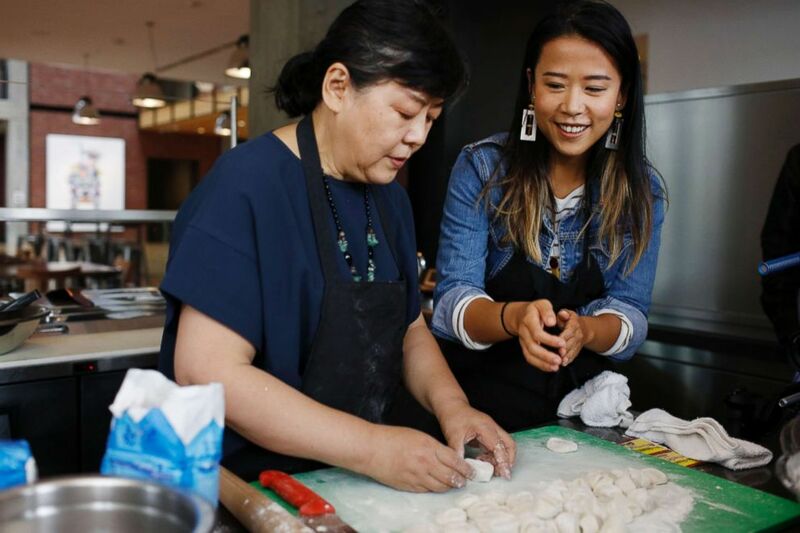 Part of the production process for Shi included filming the dumpling-making process with her mother, which was essential to the movie's message that "food can bring families together." 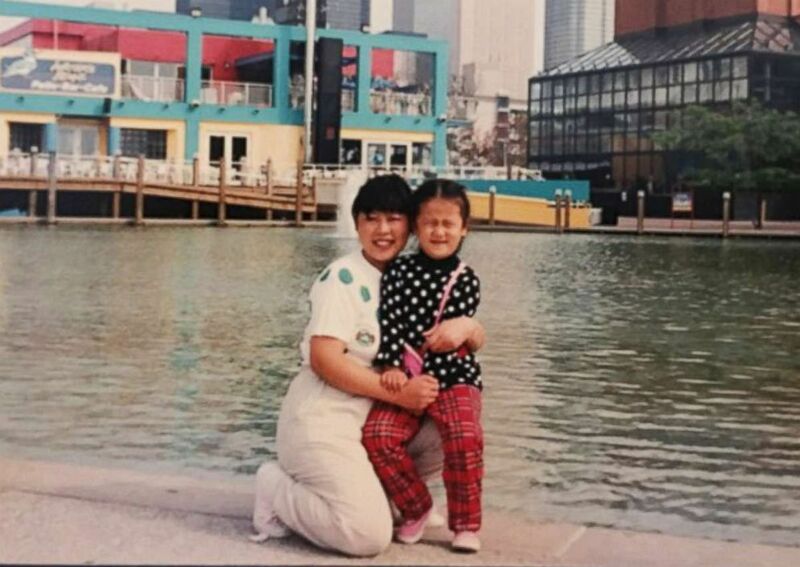 (Courtesy of the Shi Family) A younger Domee Shi and her mother. 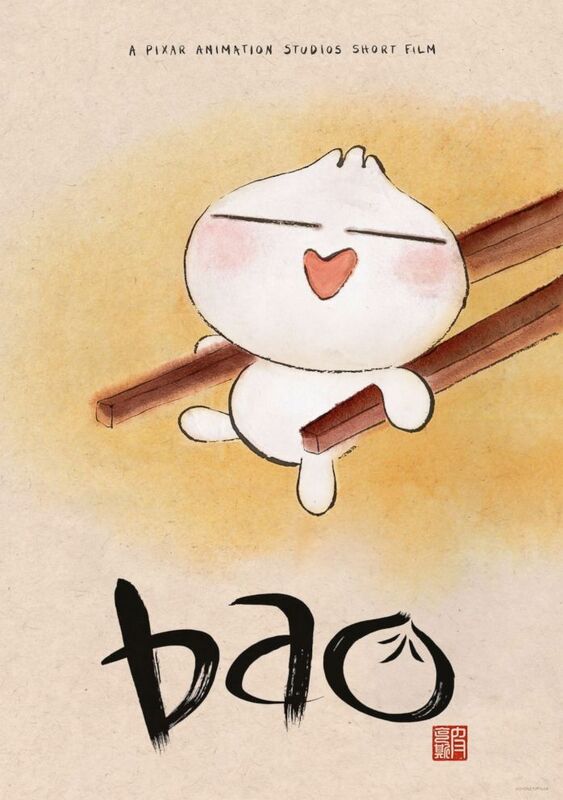 There's a deeper meaning behind "Bao" too, she said: "Not everything can stay cute and small forever and even dumplings have to leave the nest one day." "Relationships between parents and their children over time, but it will be just as meaningful and loving," she added. "I also hope it makes people want to take their mothers out to lunch!" Pixar's "Bao" and "Incredibles 2" are out now in theaters worldwide. Pixar is owned by the parent company the Walt Disney Co.